Each Region or PTCUSER chapter has a meeting of the minds once or twice per year where Pro/Engineer users gather together to share their knowledge. This November 11th PTC User conference is no different. 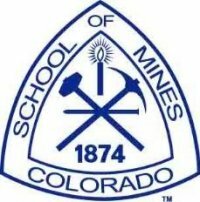 It is being held in Denver CO at the Colorado School of Mines and hosted by the Colorado PTC User Group (COPUG).